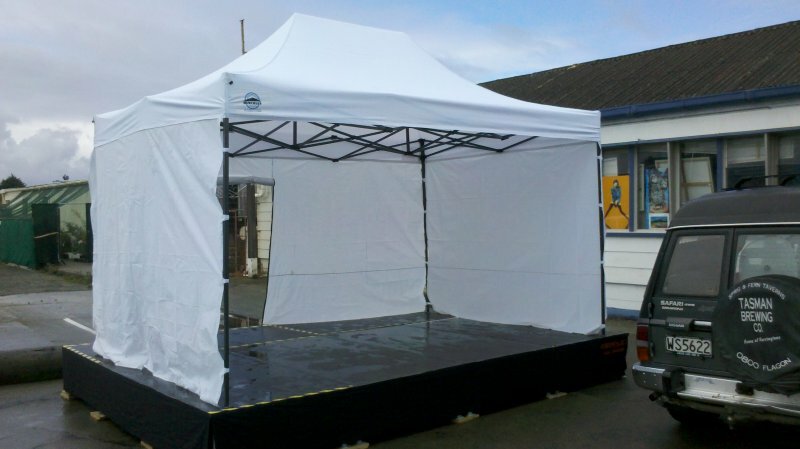 Please note that we can do pretty much every size and shape up to 50 square meters. 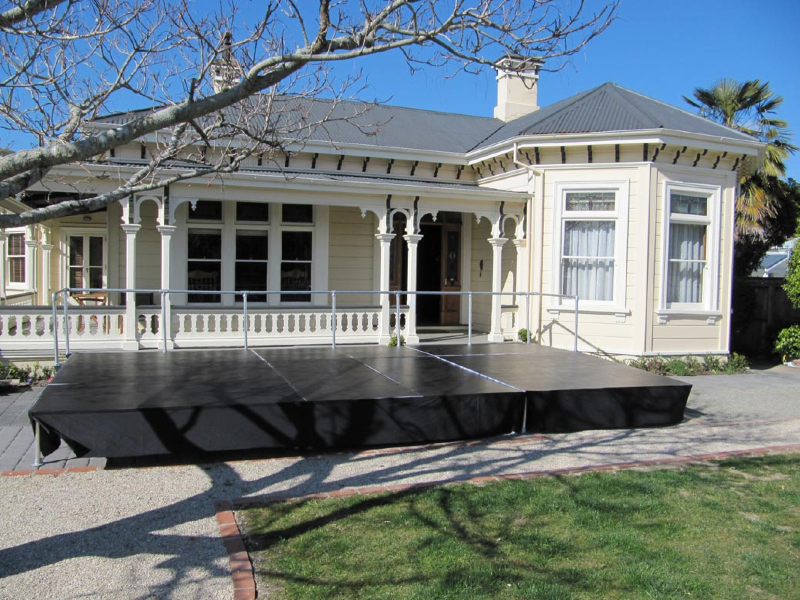 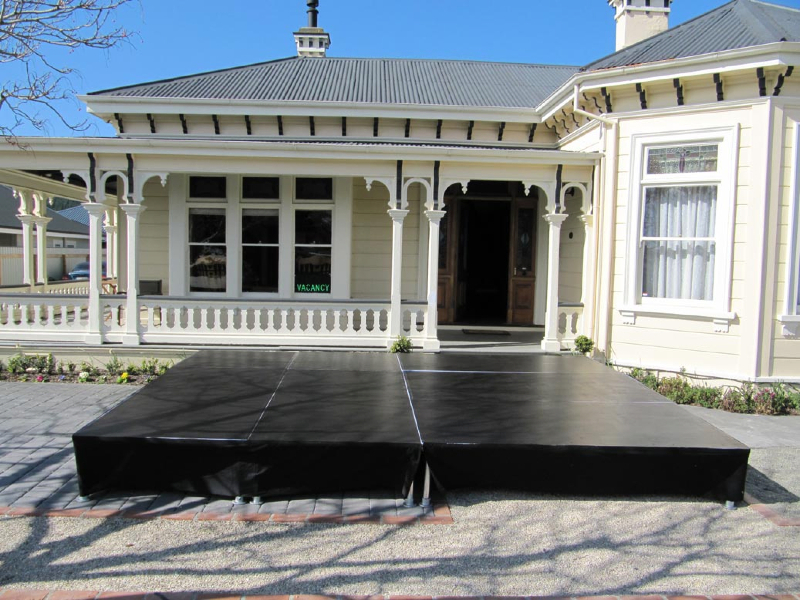 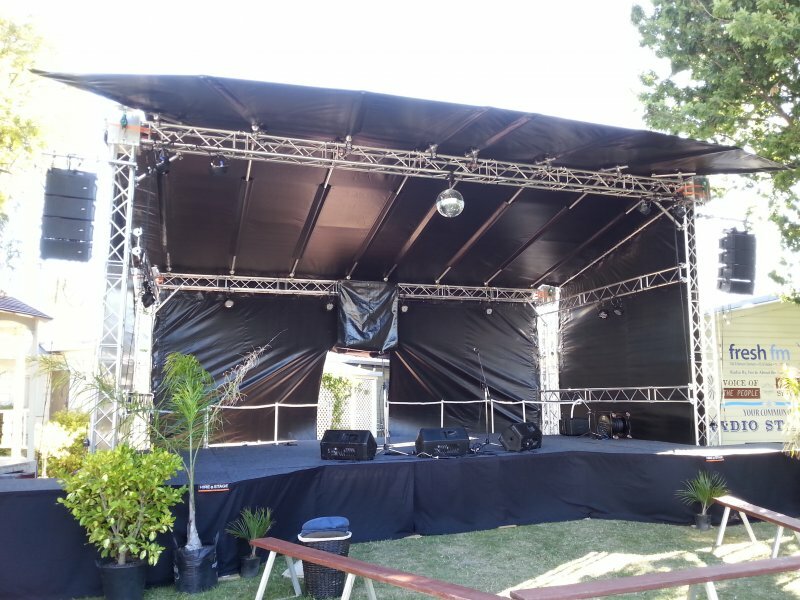 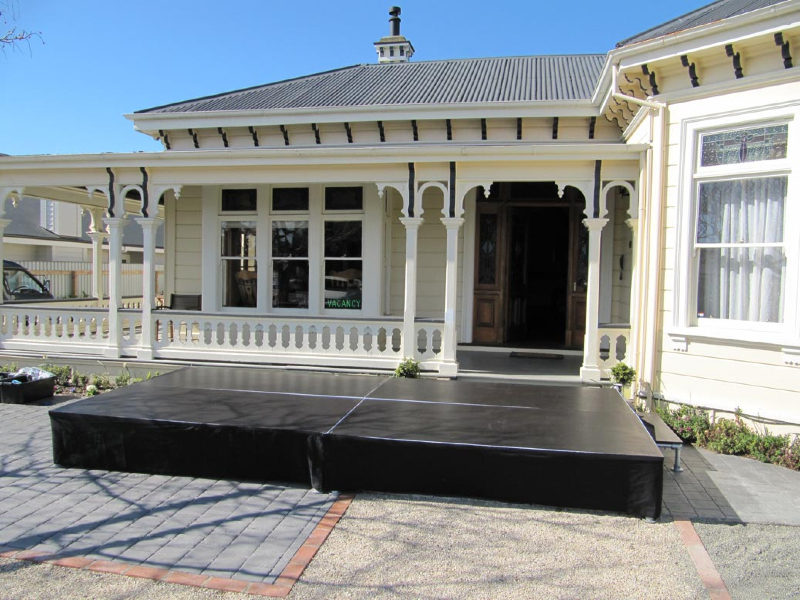 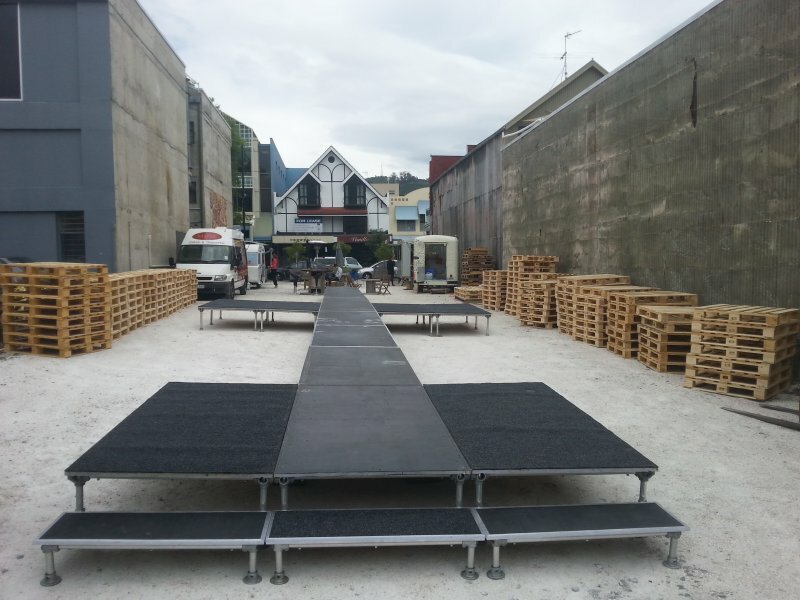 All stage pricing includes setup & removal, easy access step & stage skirting. 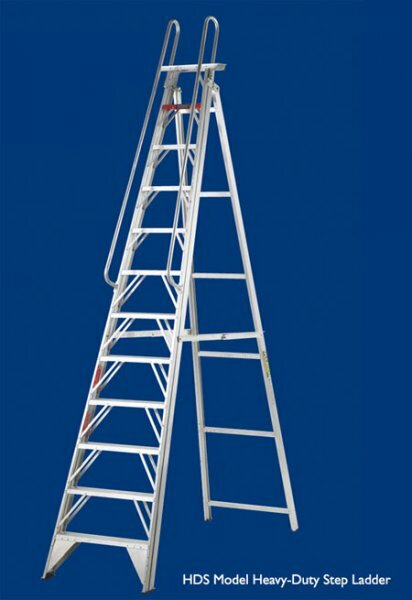 Roof and handrail options are available. 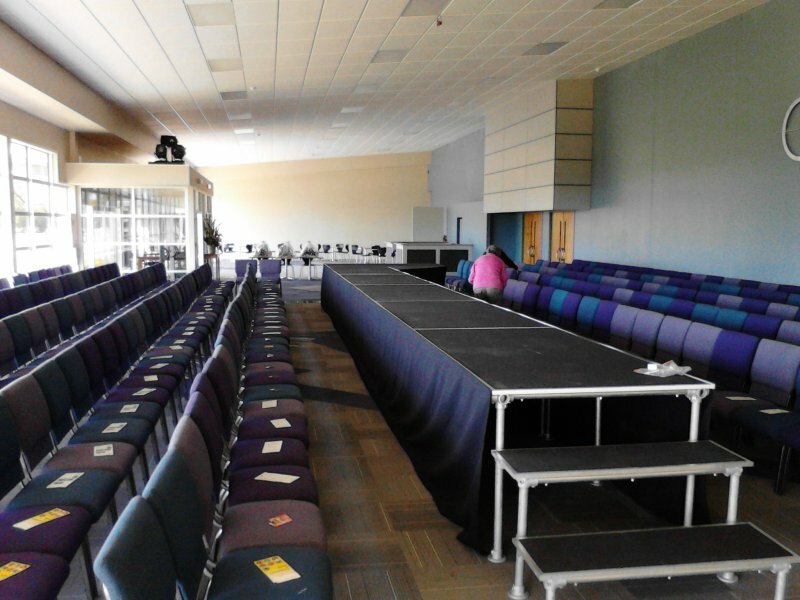 Stages are a standard 50, 70 and 90cm high. 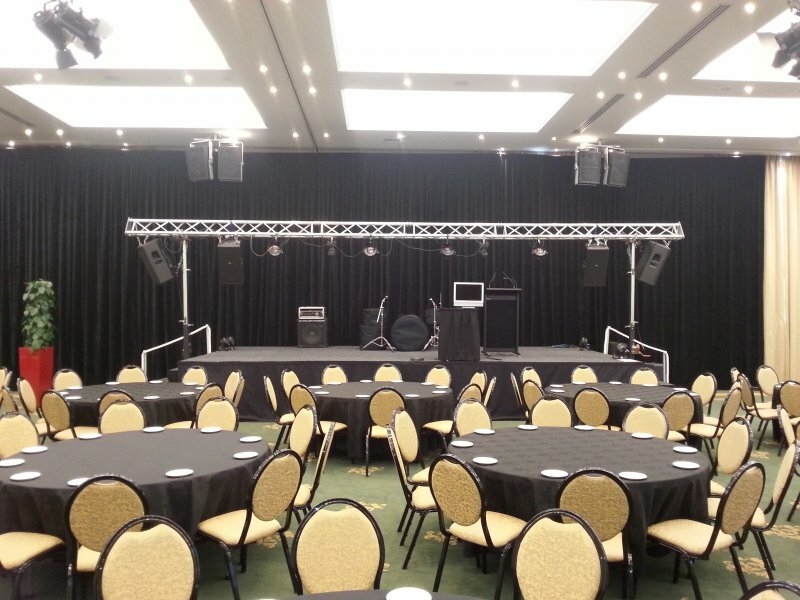 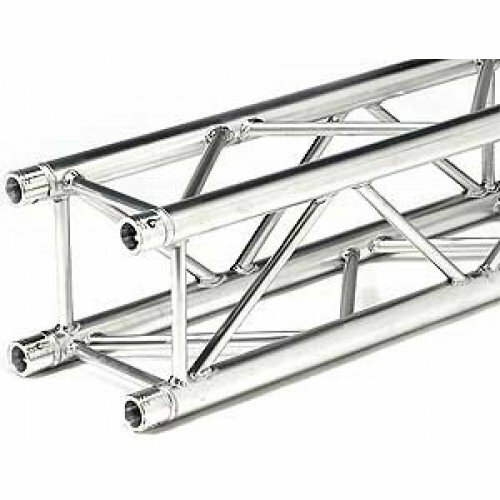 Rigging and trusses are available separately per meter for hire. 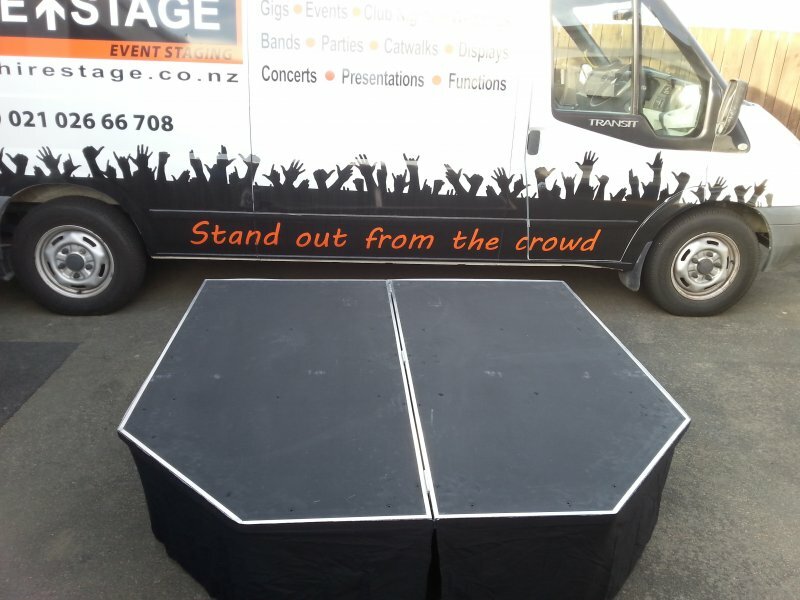 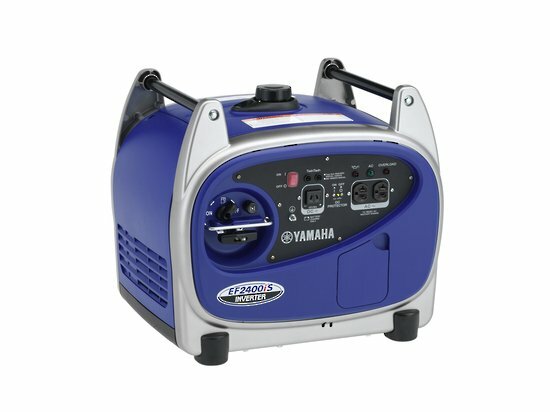 Please feel free to contact us for a free quote, to make a booking or ask questions.